BuyBigTyres.com: we import and export a various assortiment of tyres and wheels for truck, agricultural and industrial purposes. We stock big quantities of tyres ranging from budget to premium brands. Technical knowledge combined with many years of export-experience make us a partner you can build on. If you have any questions, do not hesitate to contact us. We will be very pleased to answer all of your questions. BuyBigTyres offers worldwide shipping. 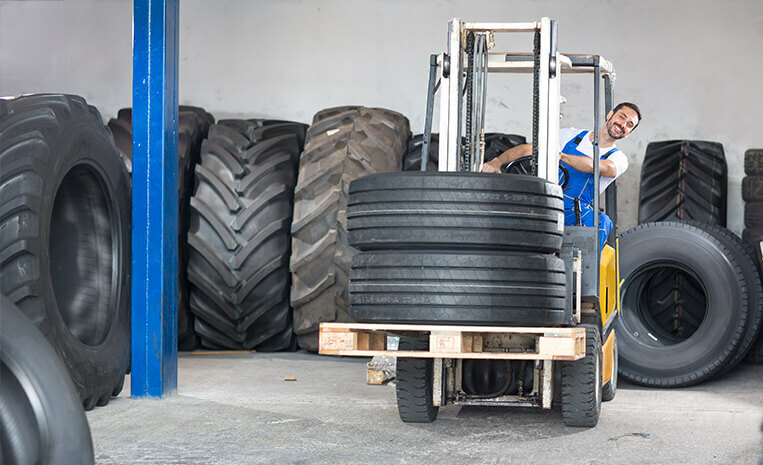 All tires listed on our website are in direct stock which enables us to provide quick delivery times. Delivery within 2 workdays for orders within The Netherlands and Belgium.